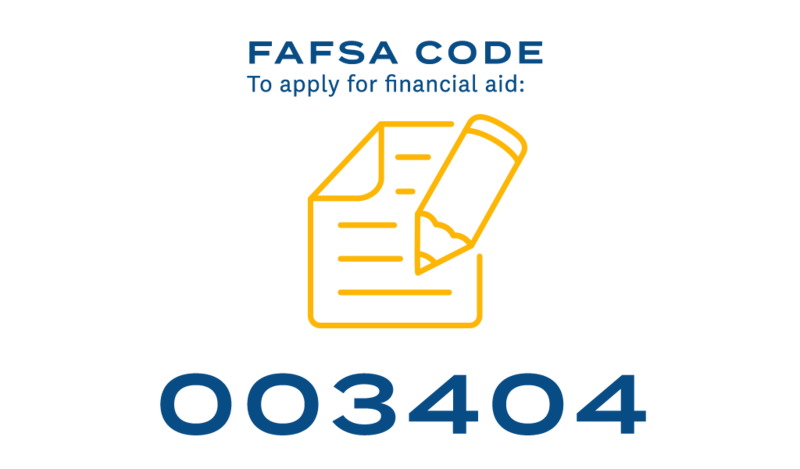 The financial aid process can be daunting. Our Financial Services and Admissions teams are here to help you understand the process and how you can make college happen. 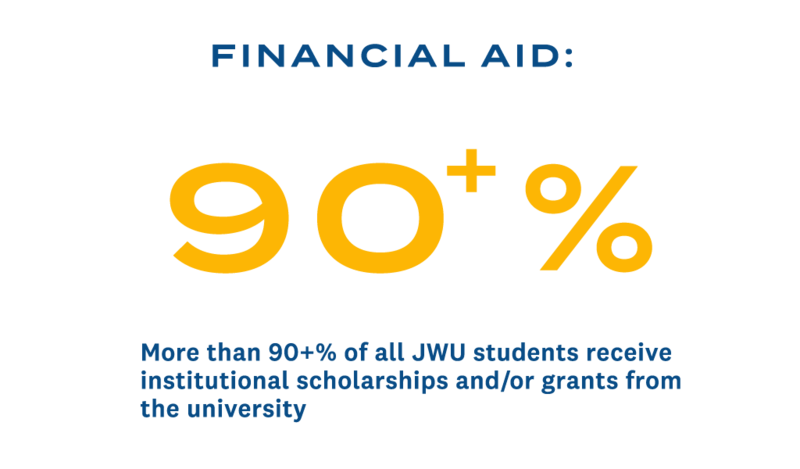 Or contact a Financial Aid Representative at any one of our 4 campuses.